An ABC show has been abruptly pulled from the network’s schedule and the network has ended its relationship with one of the show’s judges over allegations of sexual misconduct. 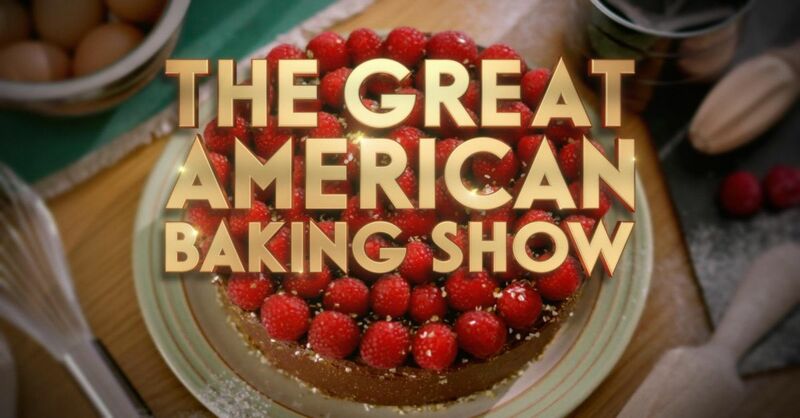 Variety reports that the network pulled “The Great American Baking Show” from the schedule over allegations surrounding judge Johnny Iuzzini. The current season premiered last week, and the second episode had been scheduled for this Thursday night.